Costa’s origins go back to 19th-century Genoa, where the company is still based. Though the ships’ food is not as exquisite as in the old days, authentic Italian fare includes charcuterie, thin-crust pizza, and al dente pasta. On non-Caribbean sailings, the majority of Costa passengers are European; the rest are a mix of Asians, South Americans, Russians, and North Americans. Families from all over the world appreciate the well-designed kids’ areas and the frequent children-sail-free promotions. Budget cruisers and partiers of all ages. Families will appreciate the kids’ areas, and Costa's children-sail-free promotions make bringing the whole gang more affordable. Solitude seekers or those who like the familiarity of cruising with fellow Americans. Also, since bars on Costa cruise ships have designated smoking areas, hard-core non-smokers should avoid these ships. Costa’s origins go back to 19th-century Genoa, where the company is still based. Though the food is not exquisite as in the old days, authentic Italian fare includes charcuterie, thin-crust pizza, and al dente pasta. 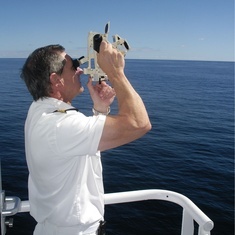 On non-Caribbean sailings, the majority of passengers are European, and the rest are a mix of Asians, South Americans, Russians, and North Americans. 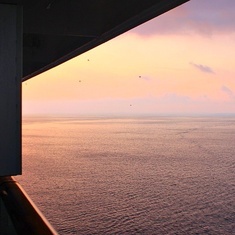 Exotic itineraries include regular sailings from Singapore, Dubai, and Buenos Aires. Embrace the silliness: Nightlife includes toga parties as well as contests that challenge volunteers to, say, pass balloons between their thighs. The first line to offer spa cabins, Costa’s include the most amenities, with organic cotton linens as well as two spa treatments, fitness classes, and sun-lamp sessions in the solarium per guest. Flat-rate drink packages offer more than soda — for about $25 a day, you also get draft beer and house wine. The playroom staff hails from around the world — as do the kids — creating daily international play dates. Plus, there’s a great outdoor play area on Fascinosa, and the upcoming Diadema has a cool castle and pirate ship. Listening to announcements in several languages gets tedious — fast. The Costa Concordia disaster of 2012 is impossible to forget; 32 lives were lost after the ship hit a rock off the coast of Italy and capsized. 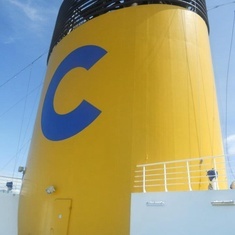 There are currently 14 discussions about Costa Cruises. 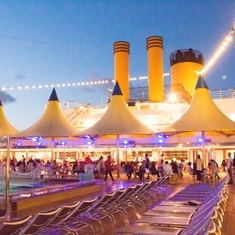 If you choose to follow Costa Cruises you will receive weekly email updates with the latest reviews, tips, and photos from Cruiseline.com members about Costa Cruises.